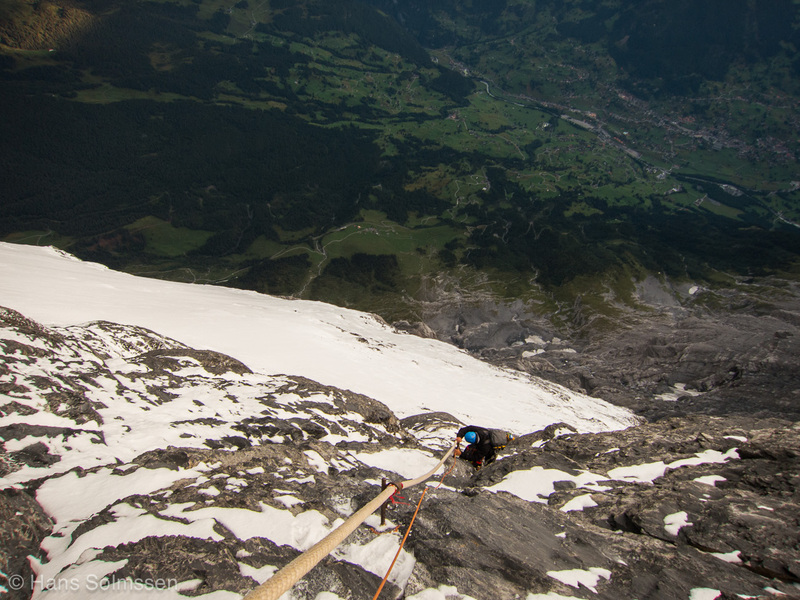 Vadim was back again to climb in these Alps and we decided to base ourselves in Grindelwald. 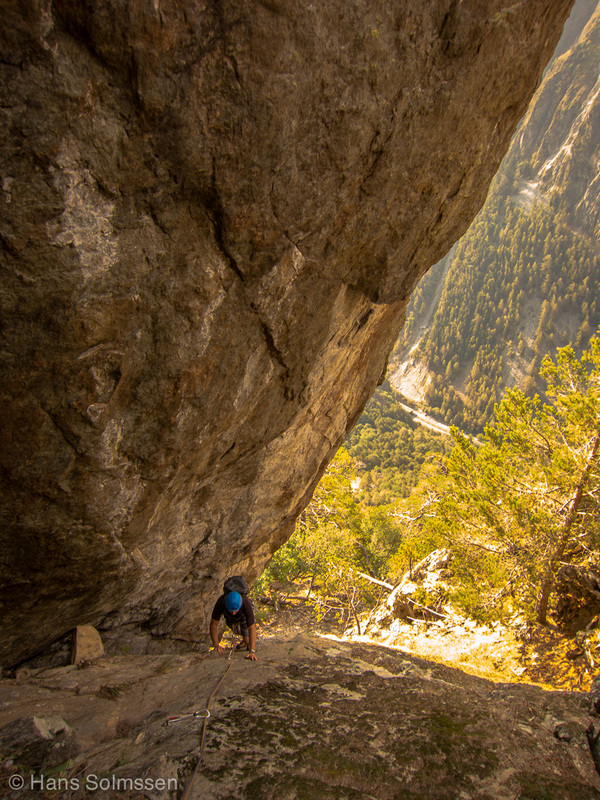 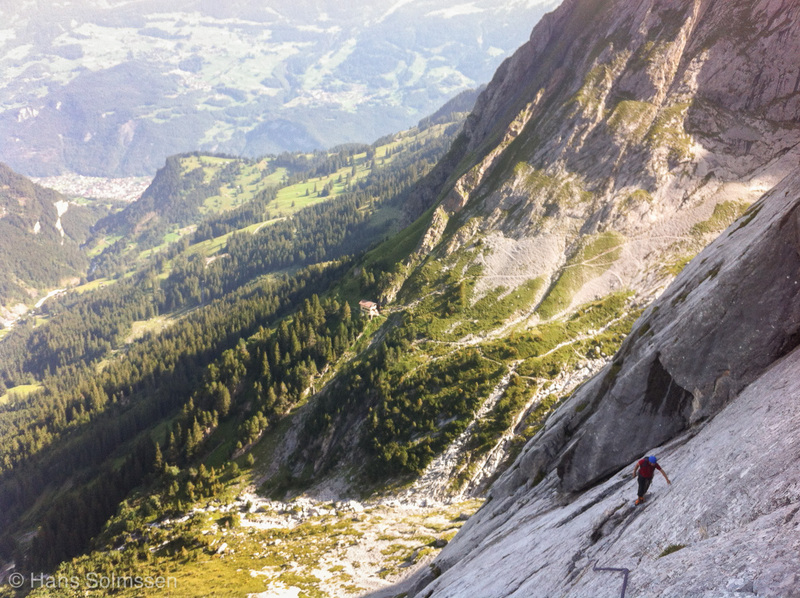 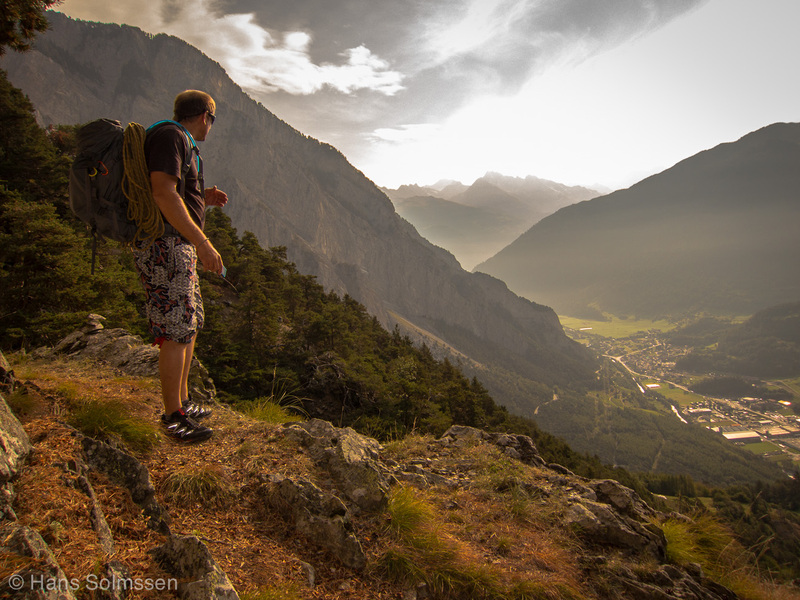 What an exceptional valley for climbers! 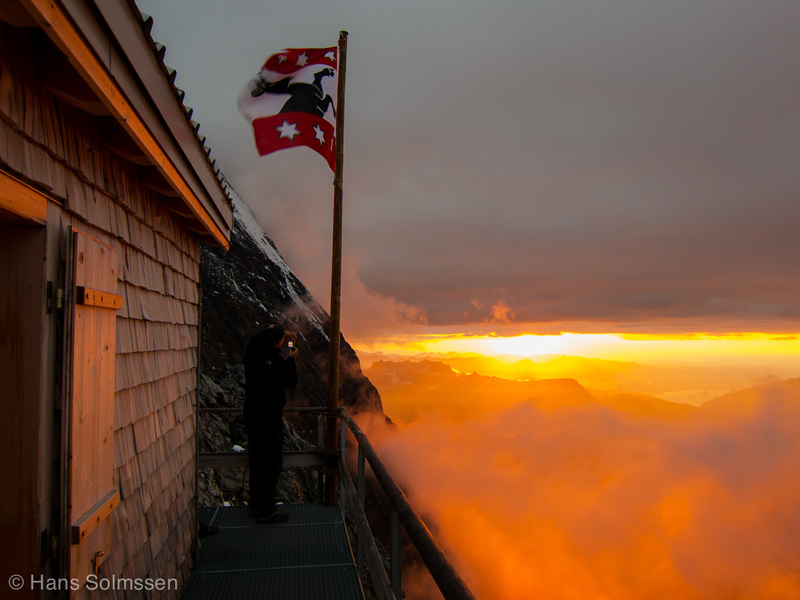 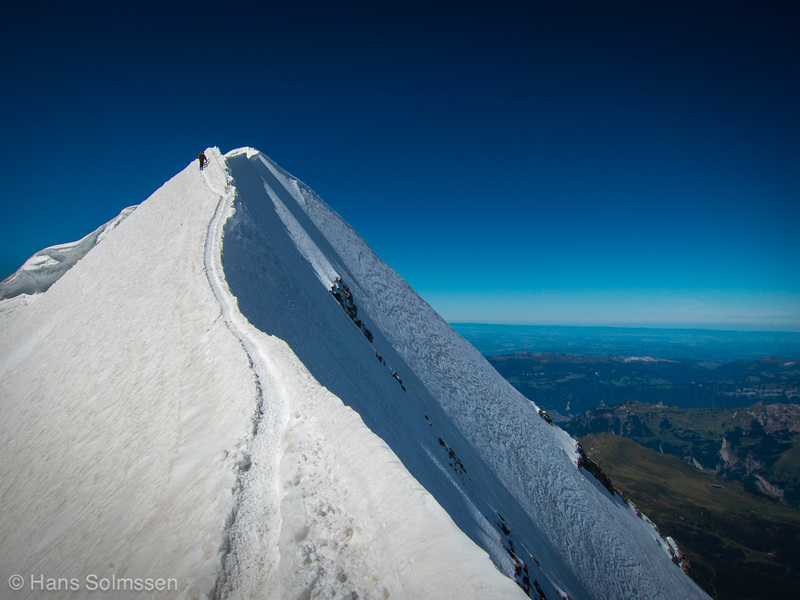 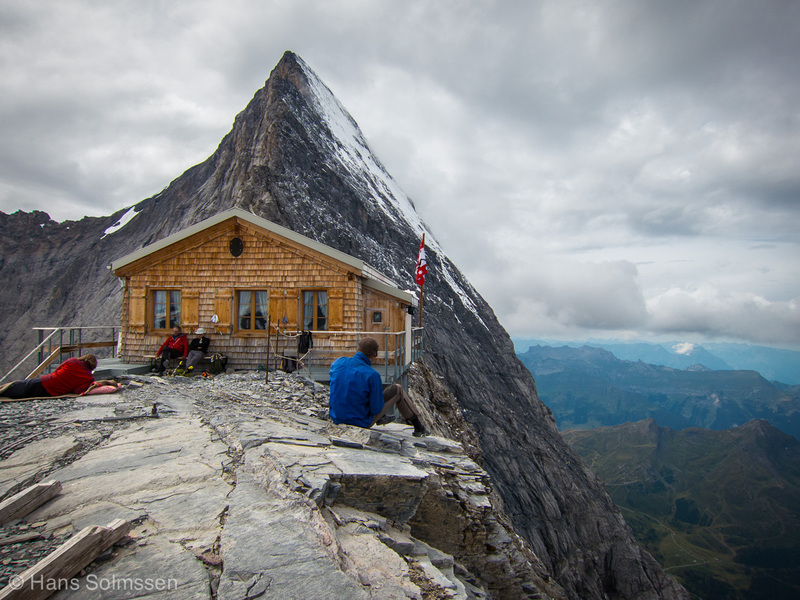 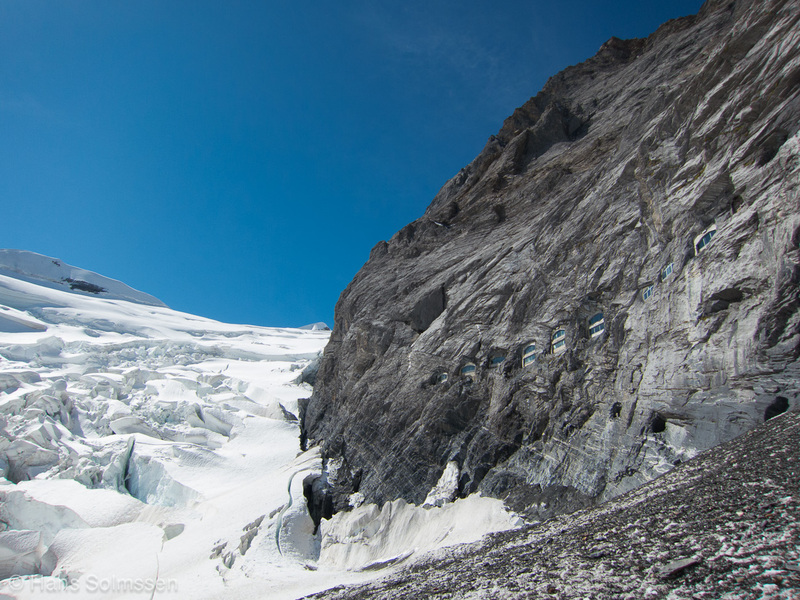 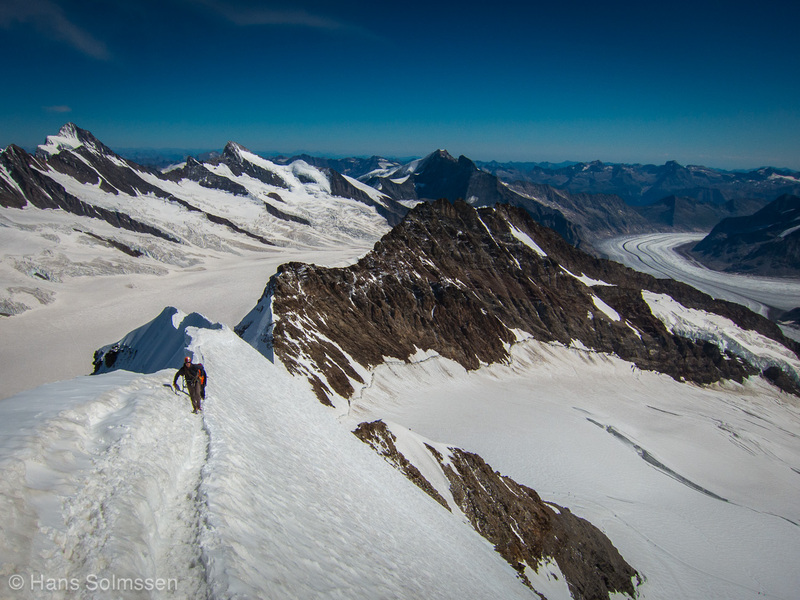 From the magically silent cliffs of Hintisberg and the Engelhorner, to the ice palace at the Jungfraujoch, and the wild jaunt ascending to the Mittellegi Hut, this valley has everything for the ambitious mountaineer (and hill walker and tourist!). 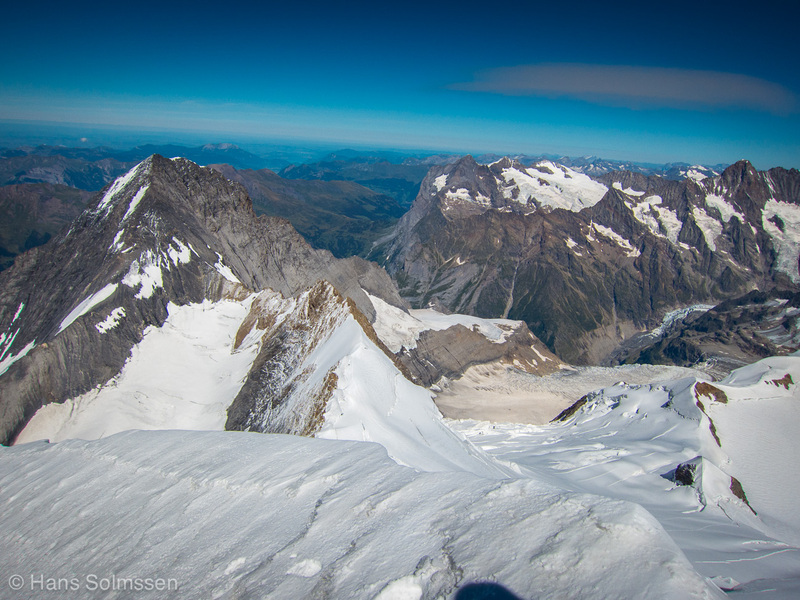 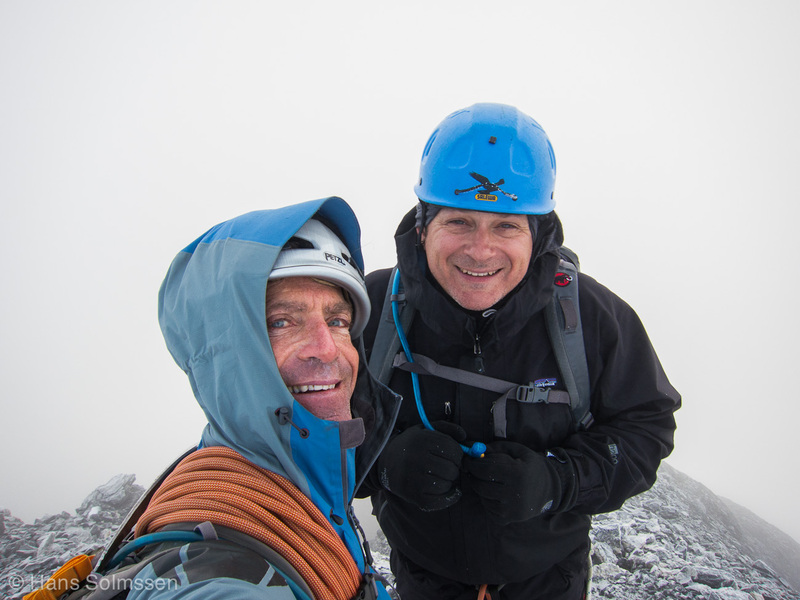 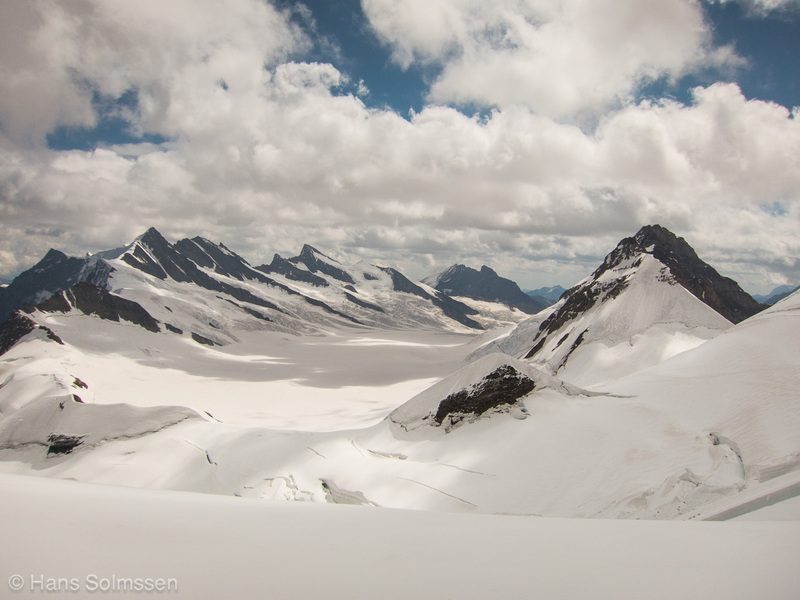 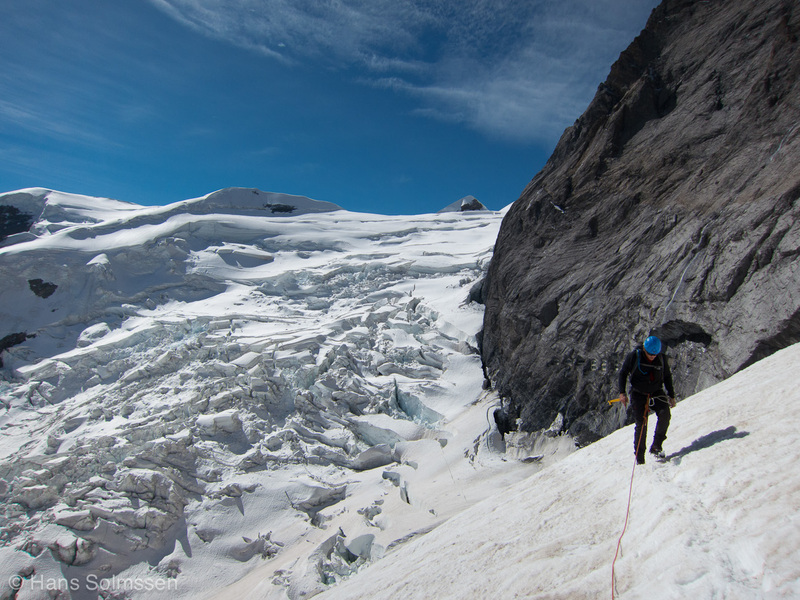 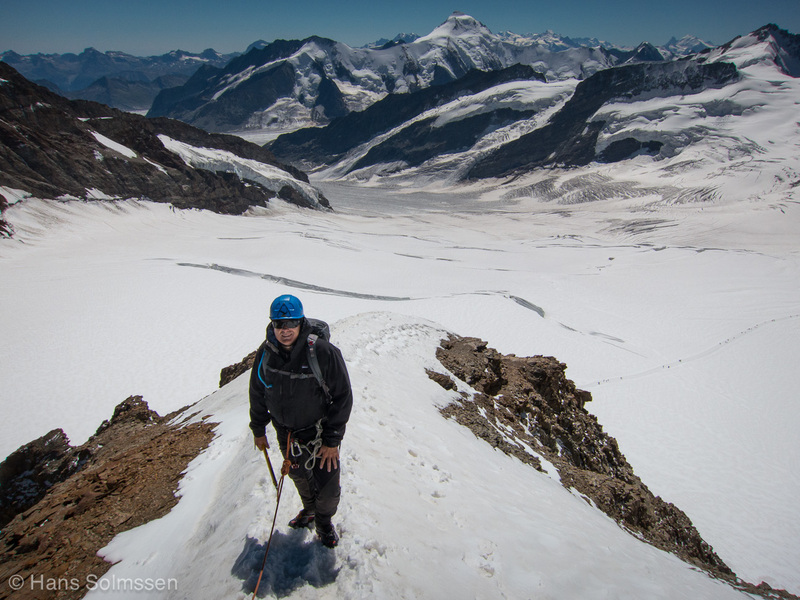 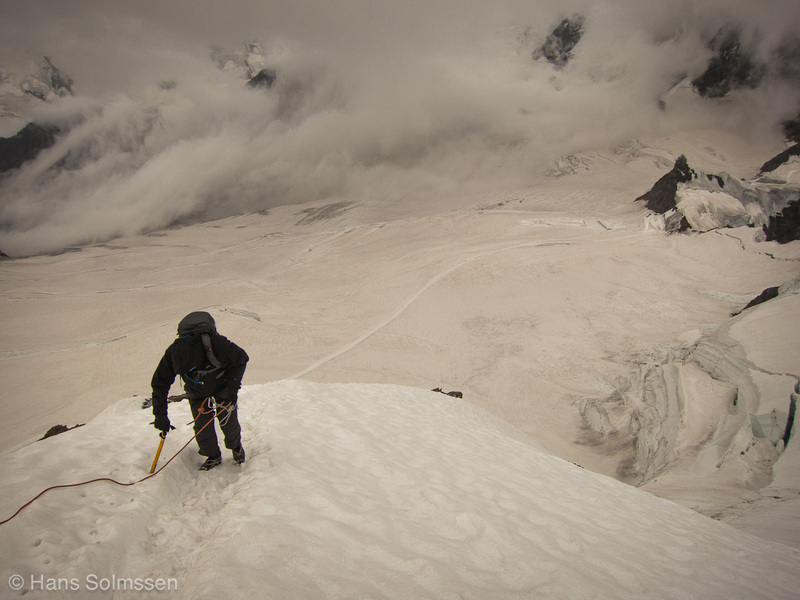 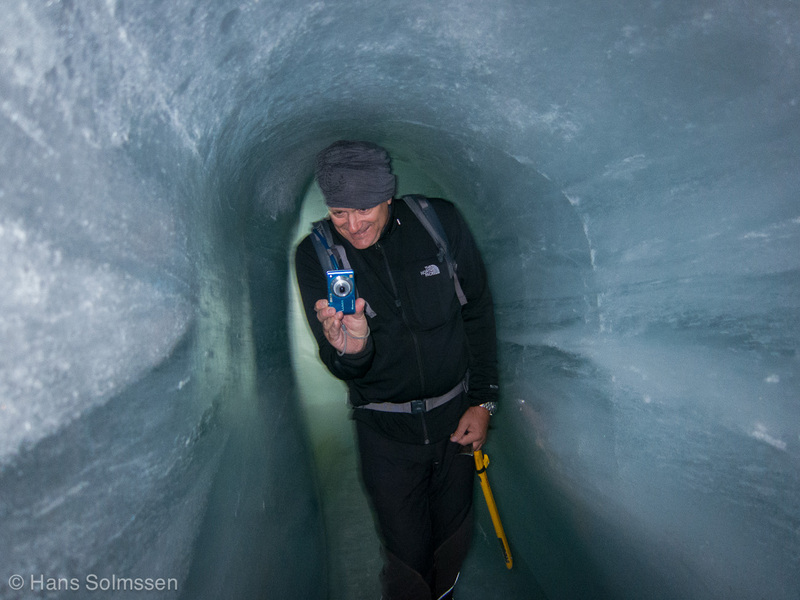 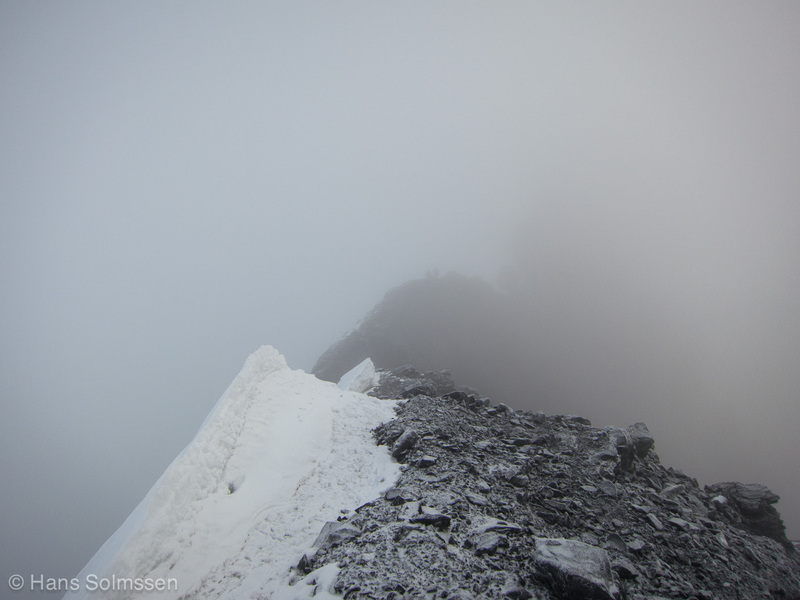 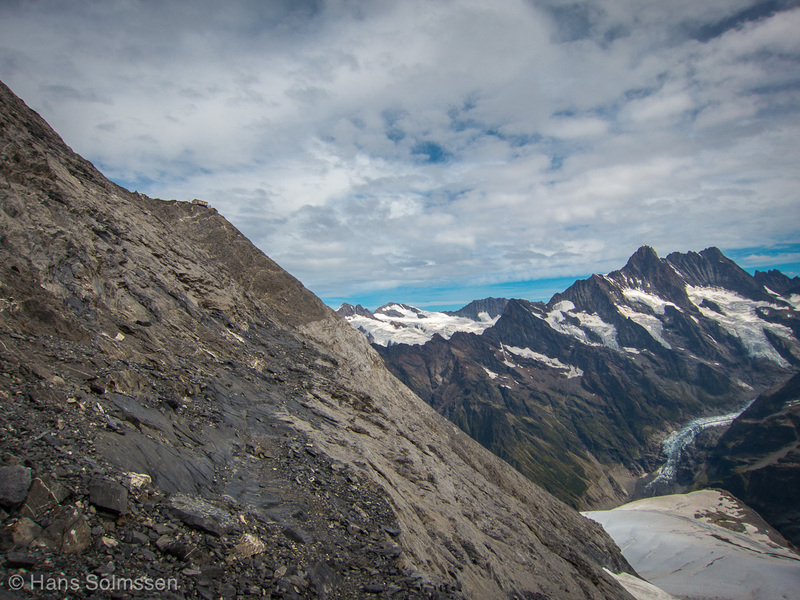 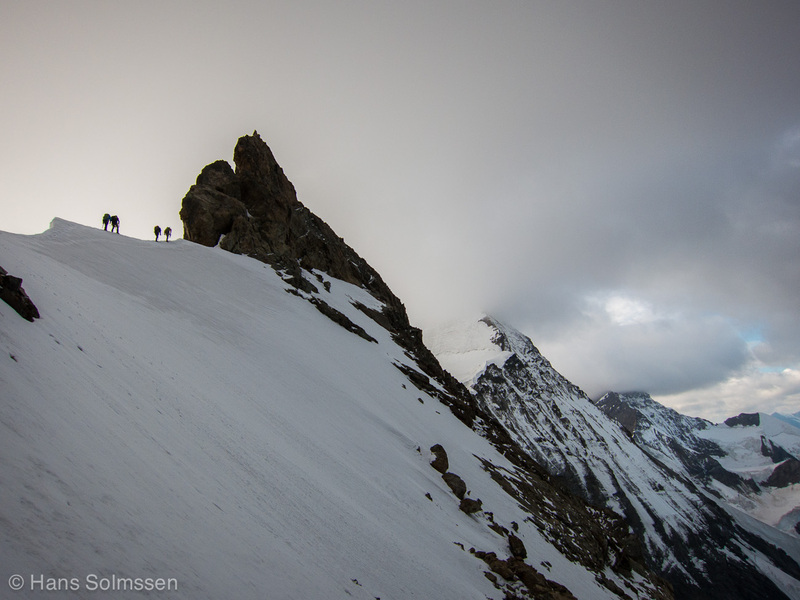 We were hoping to climb the Schreckhorn, Monch, and Eiger, but of course the weather determined our program. 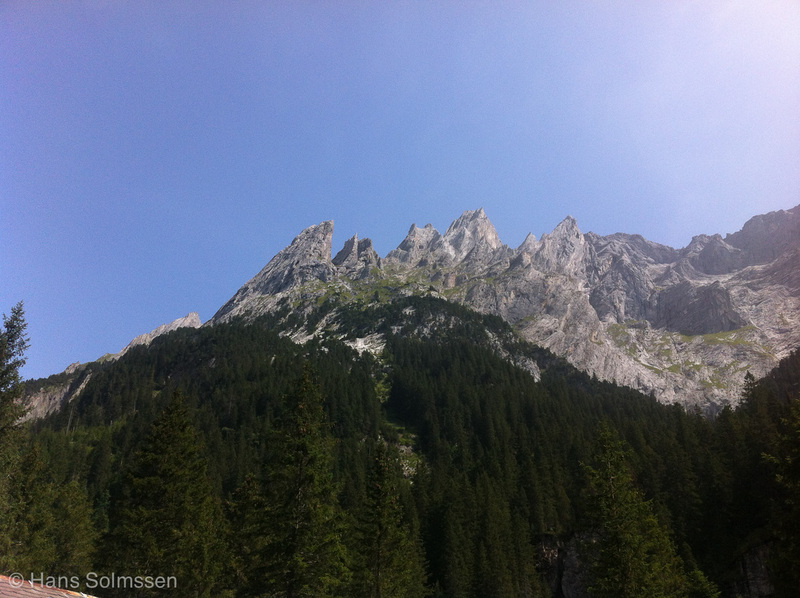 We started with a few climbs in the surrounding valleys, then worked our way up to the heights. 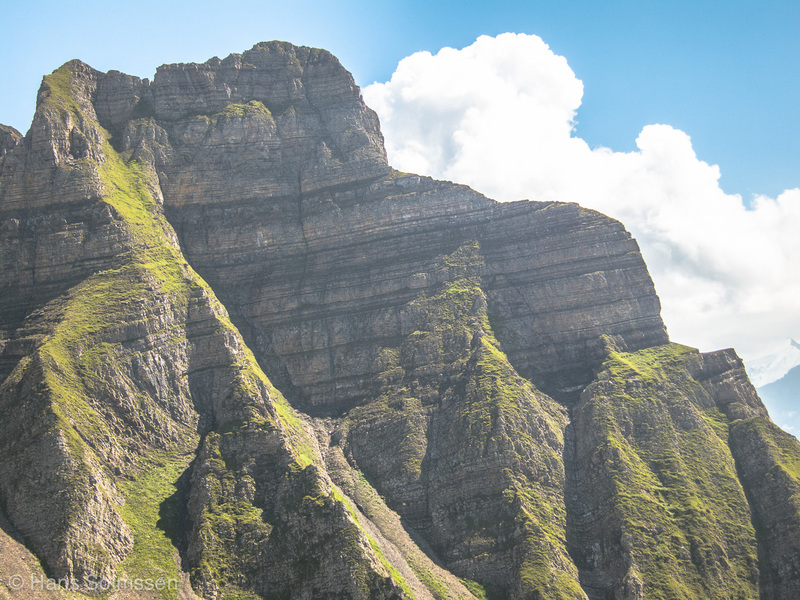 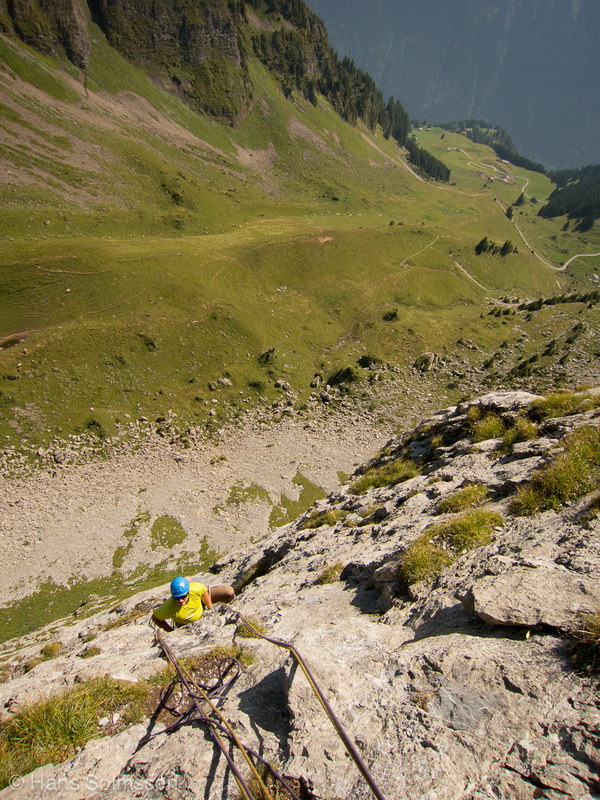 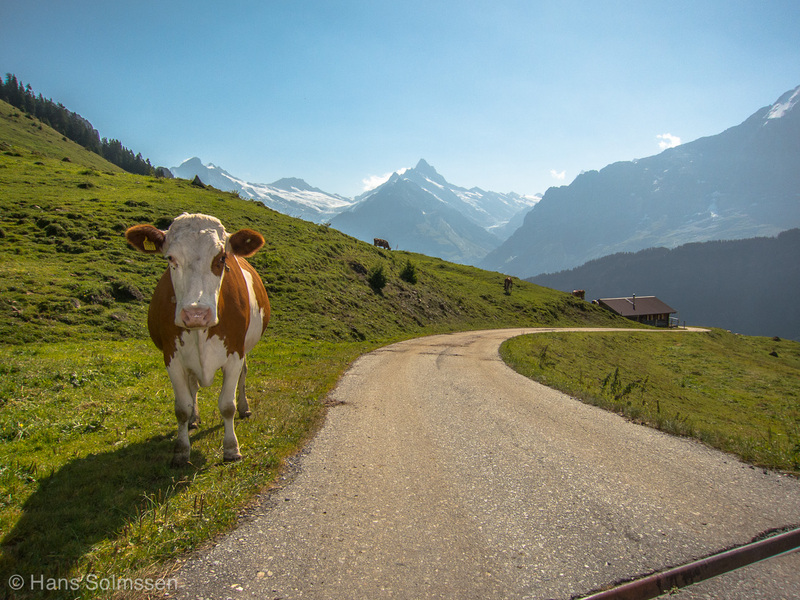 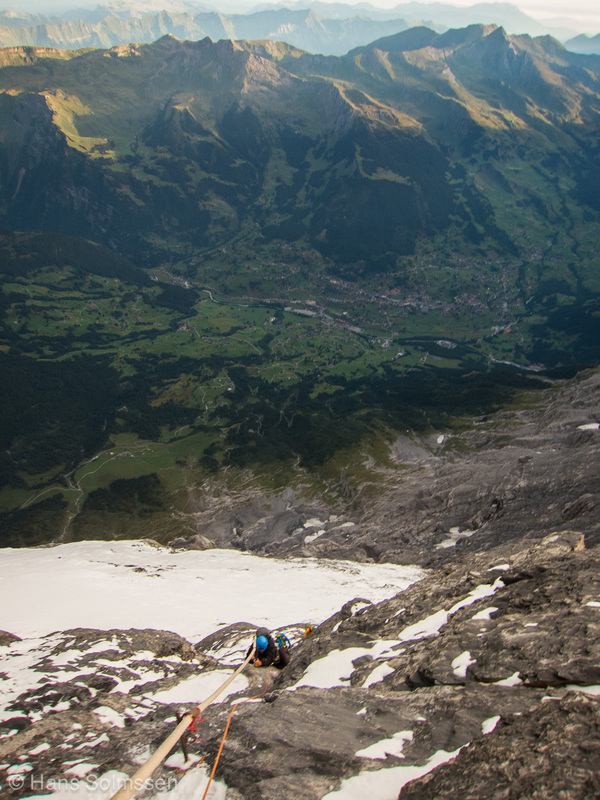 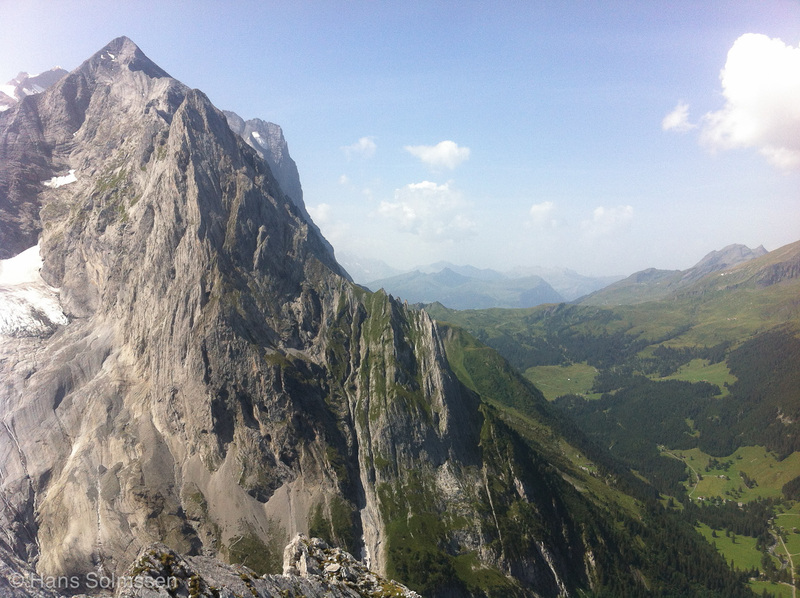 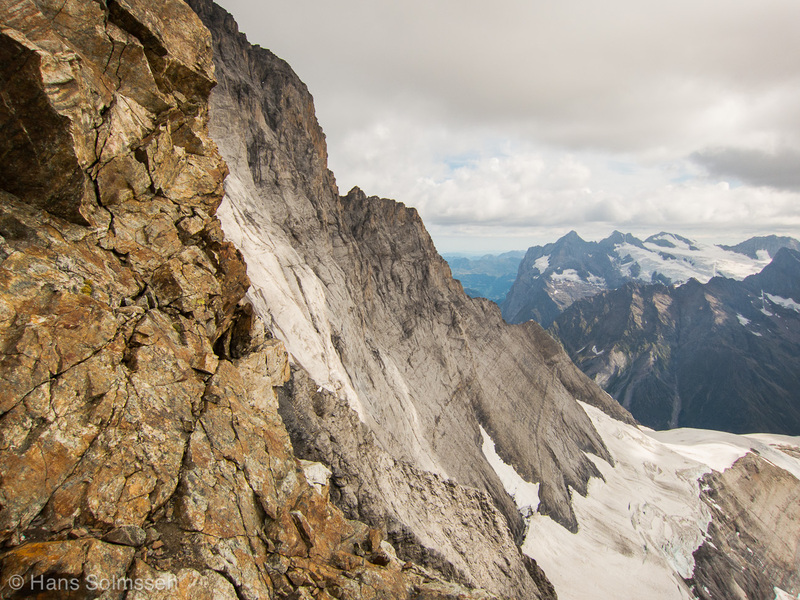 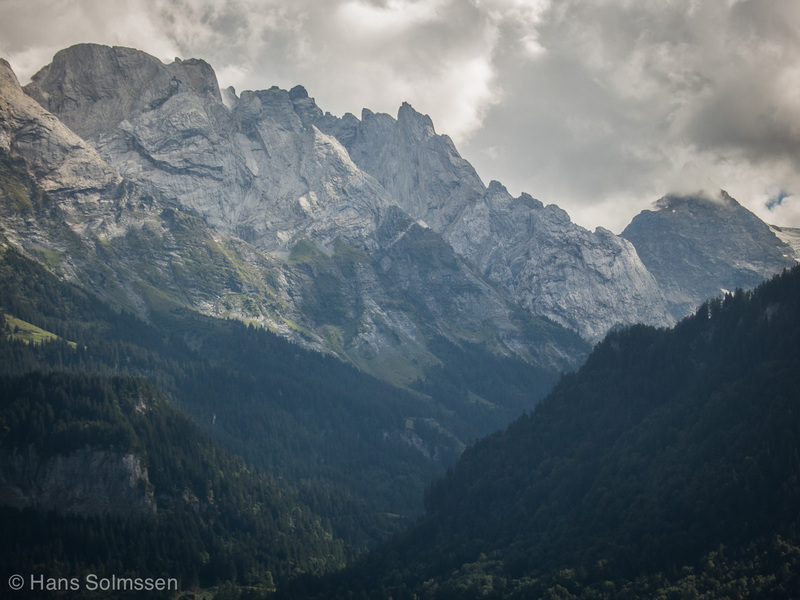 Cow bells echoing off the high walls surrounding Hintisberg sounded the way towards the Eiger. 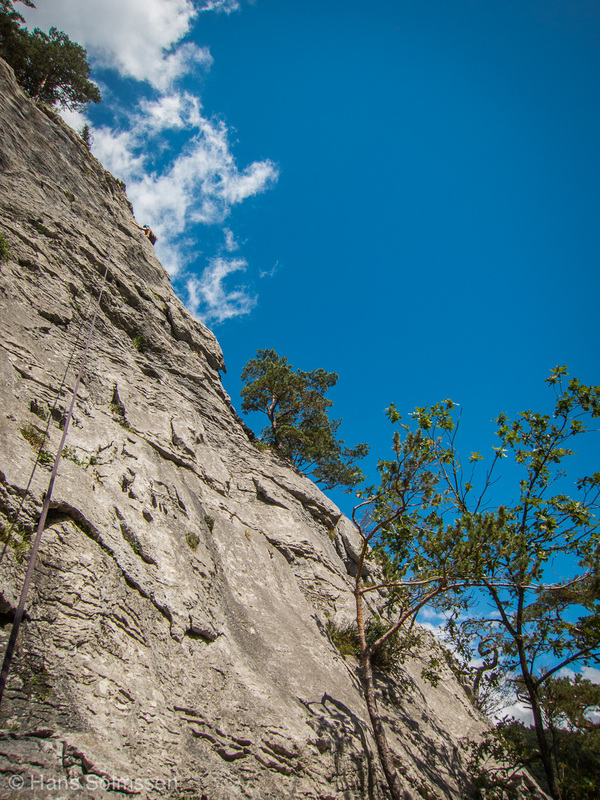 The changeable weather then chased us to the Mediterranean Sea and a couple more limestone cliffs. 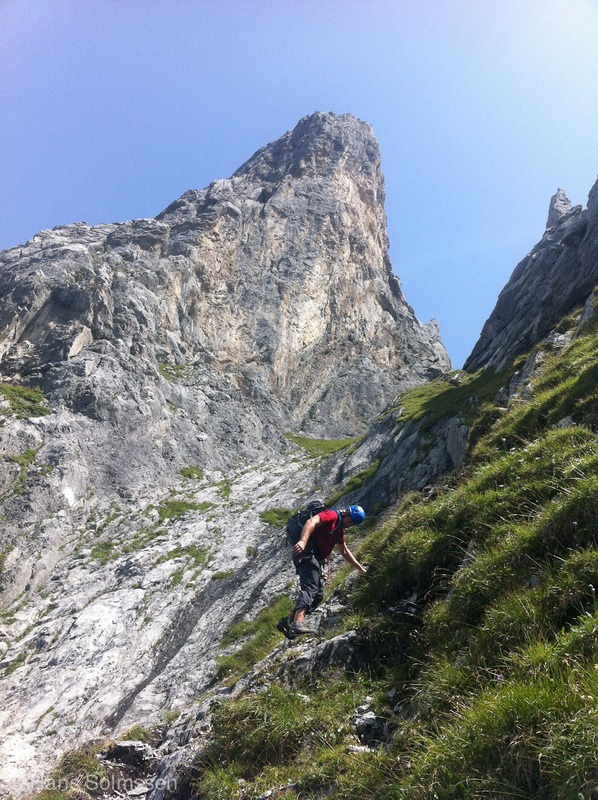 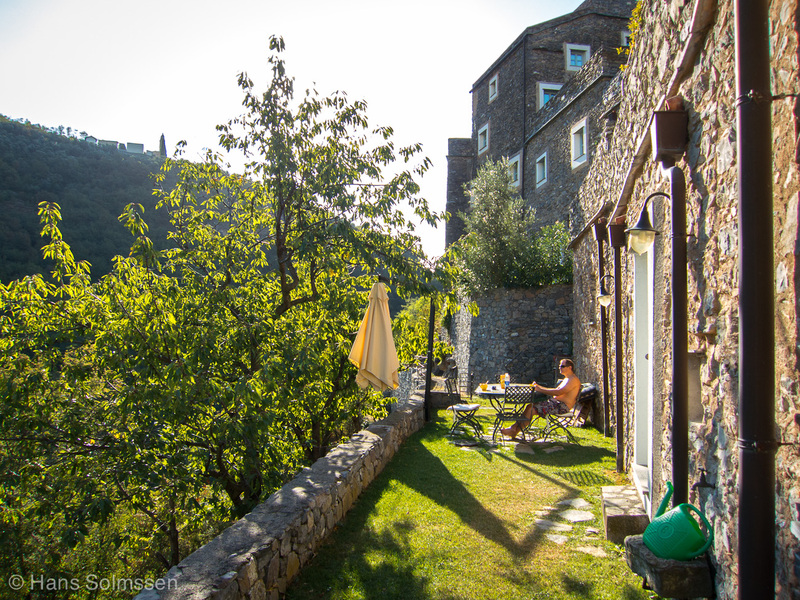 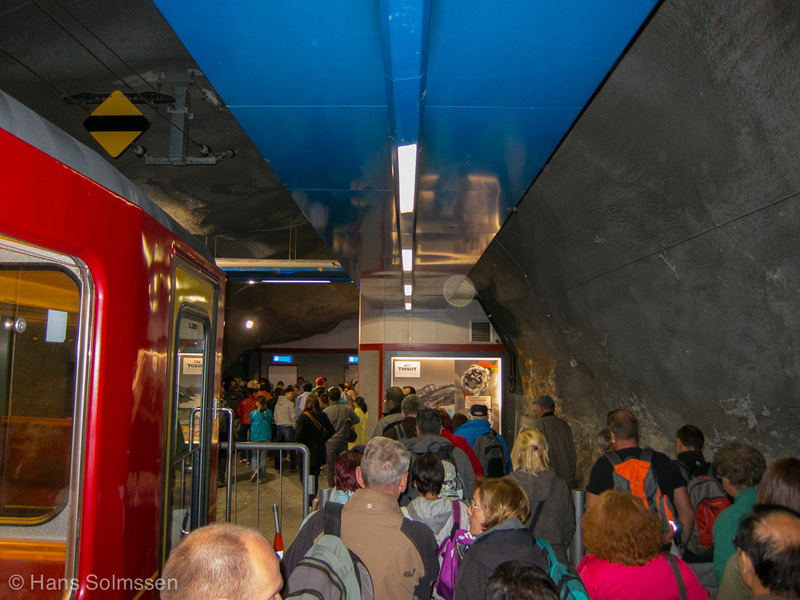 Have a look at the photos and let me know when you are coming! 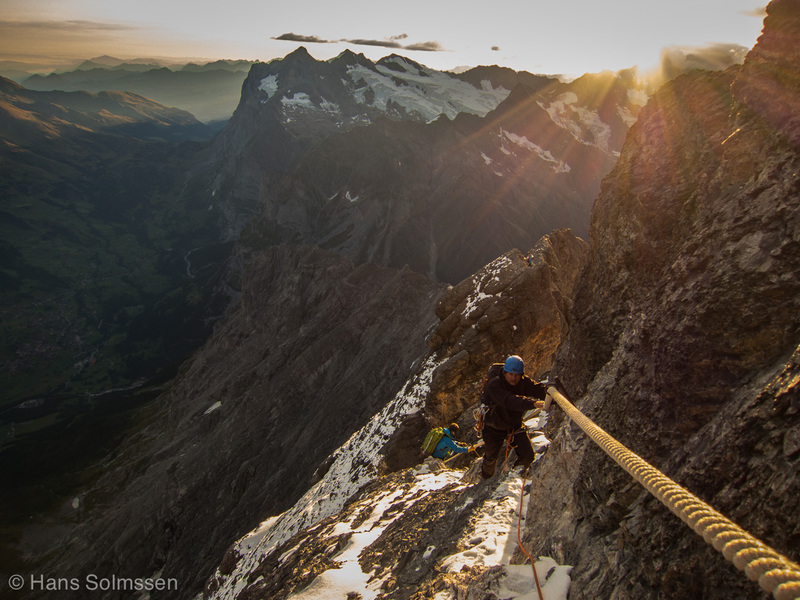 Autumn air is creeping into the weather, and it looks like climbing possibilities shall be with us for a good number of weeks still. 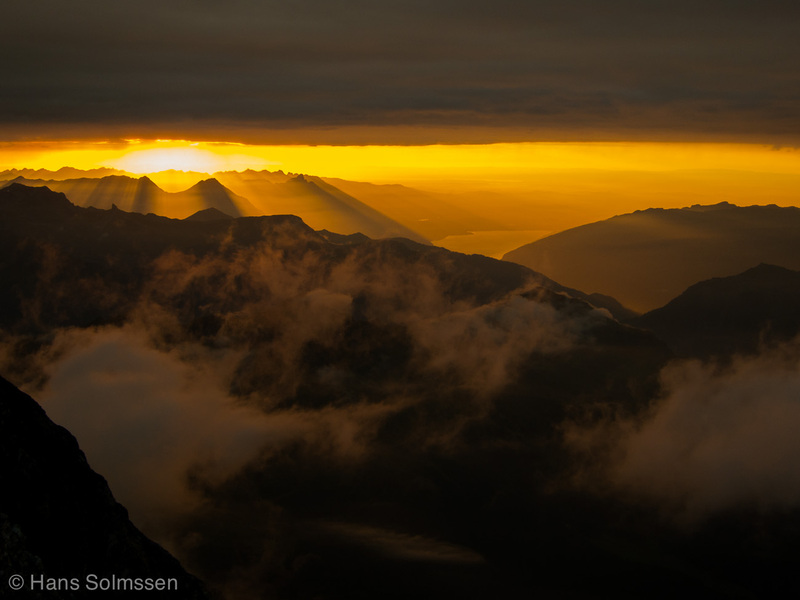 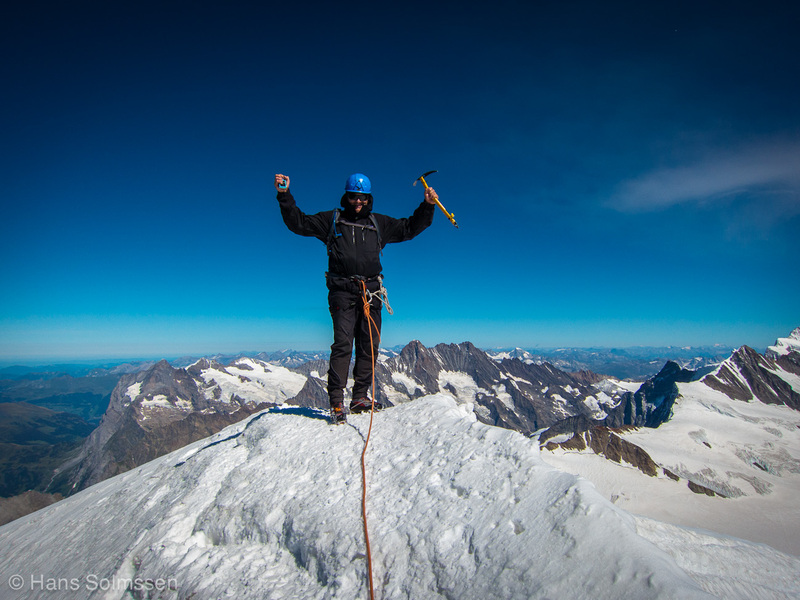 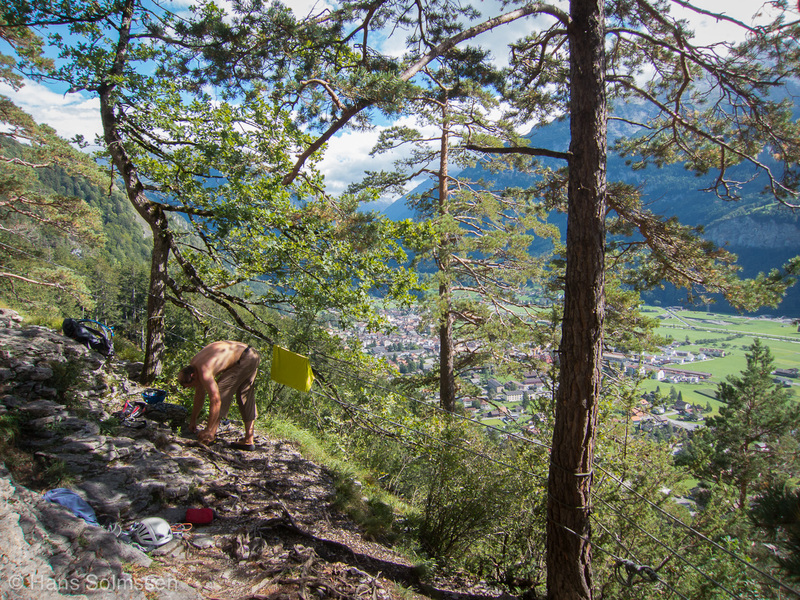 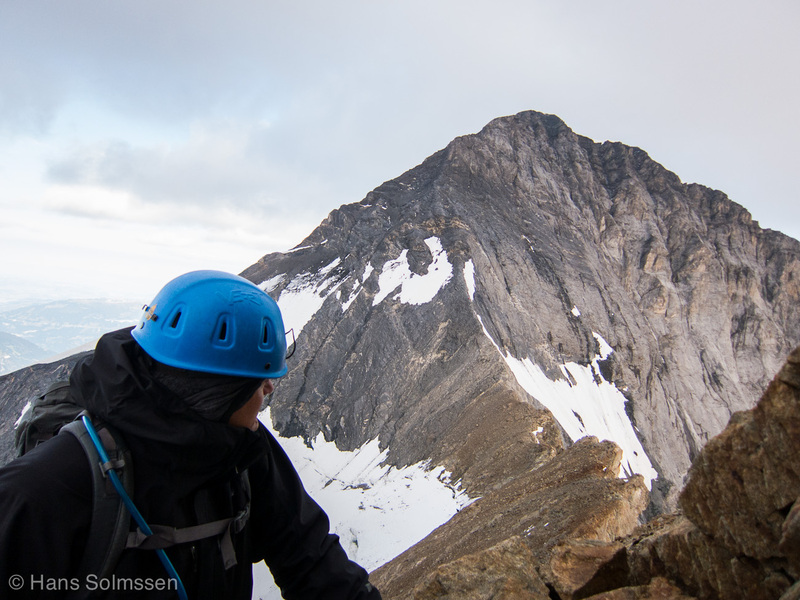 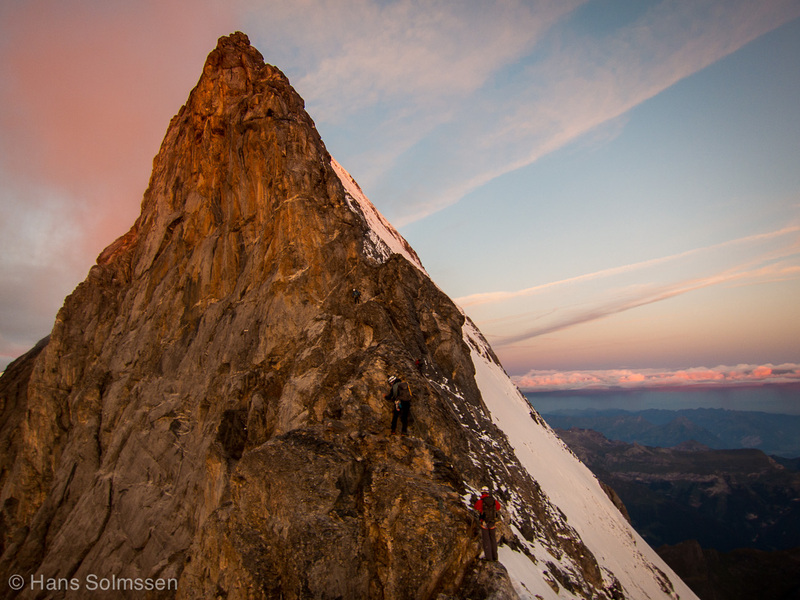 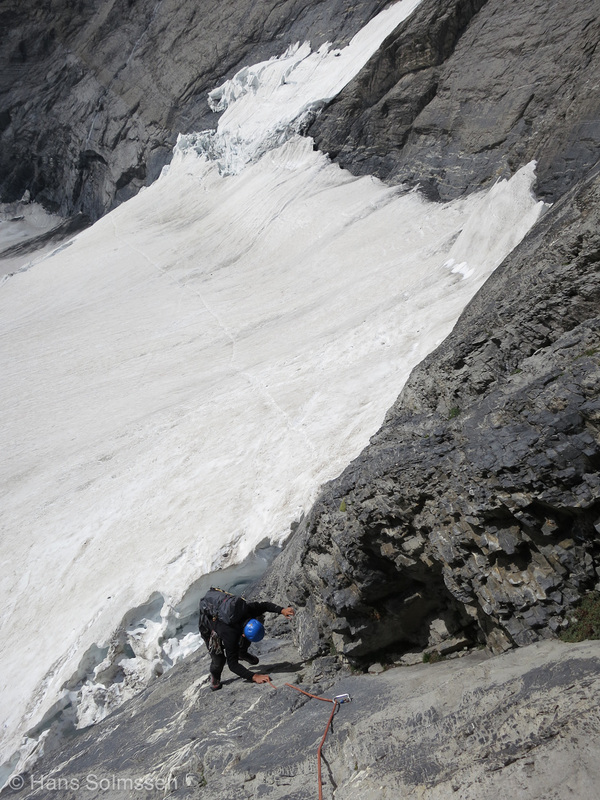 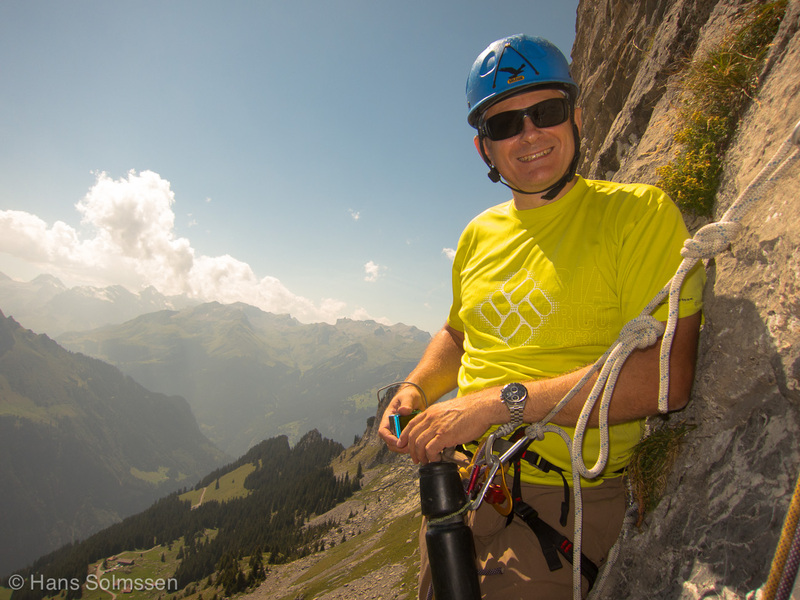 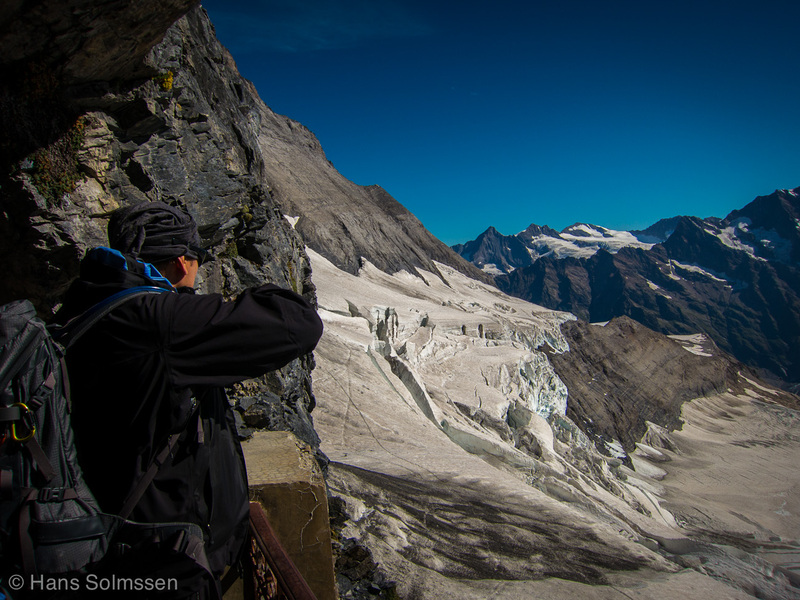 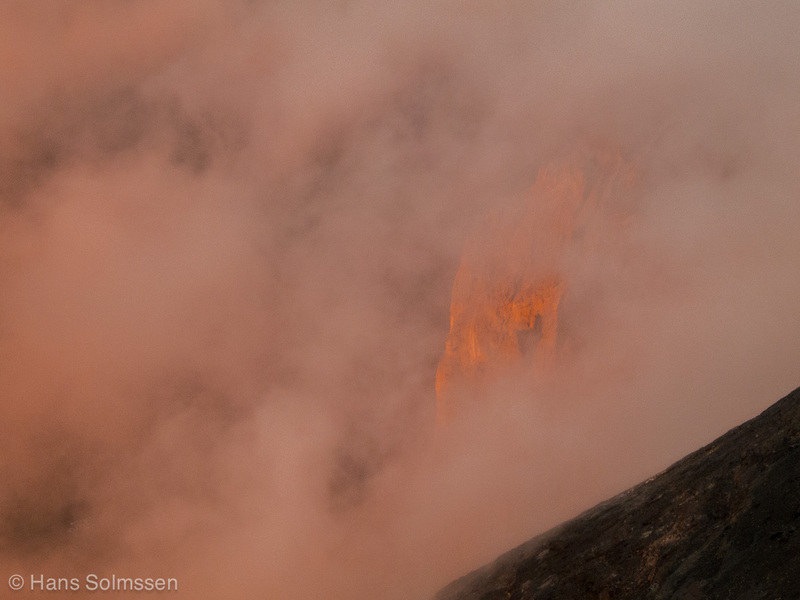 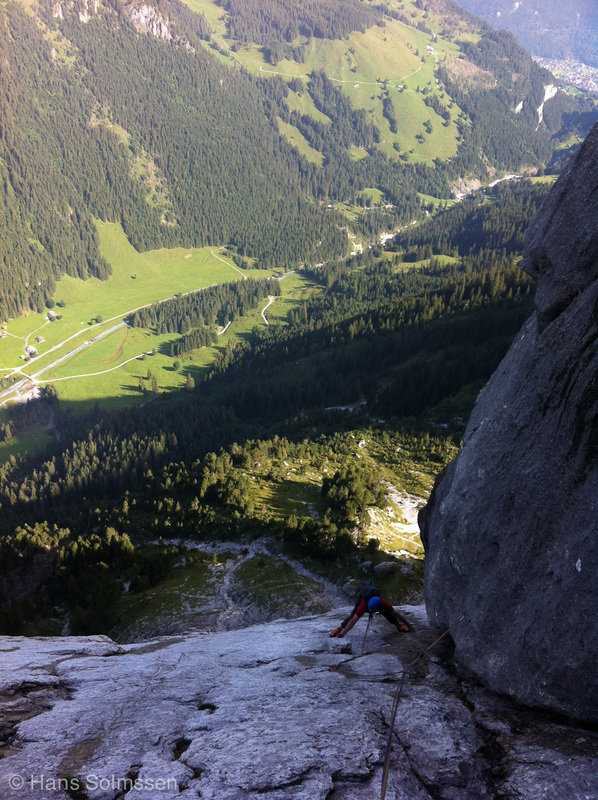 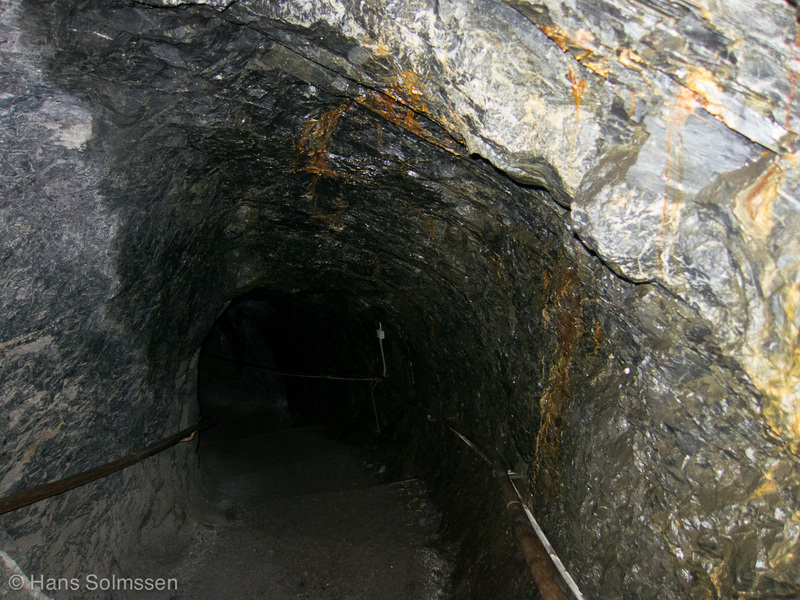 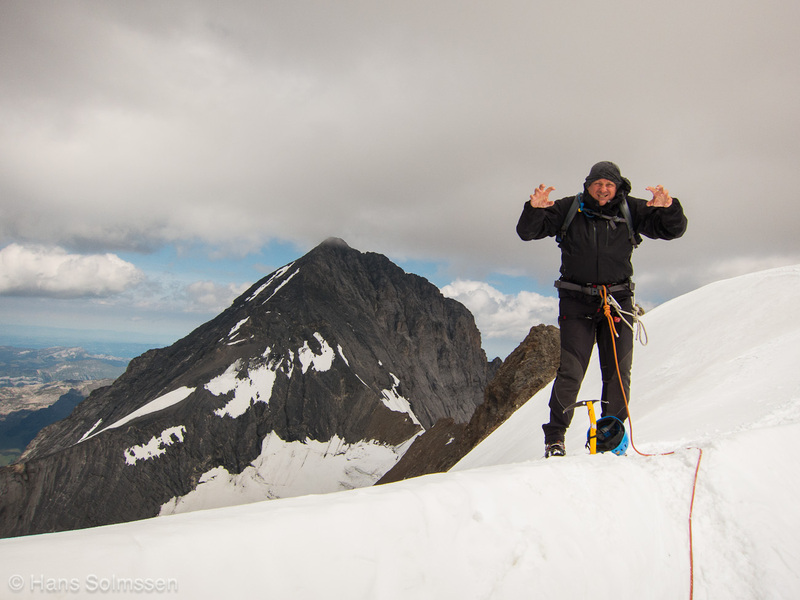 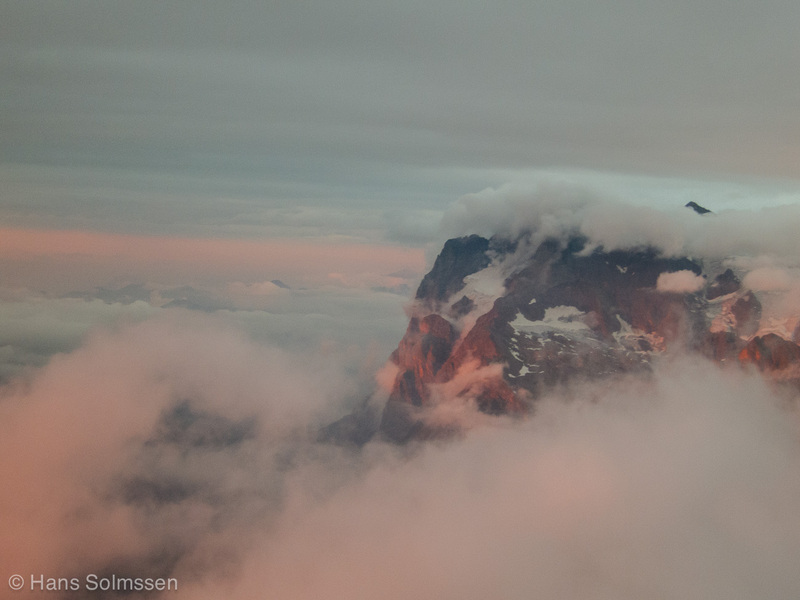 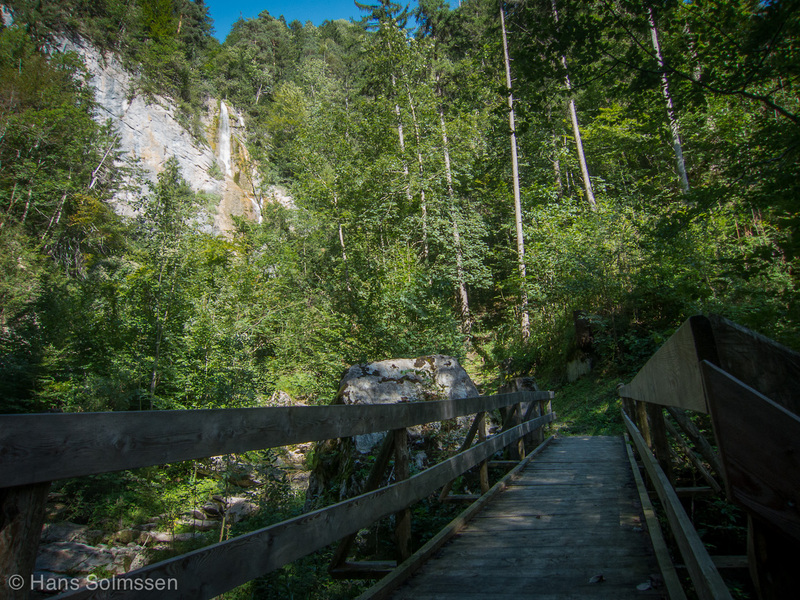 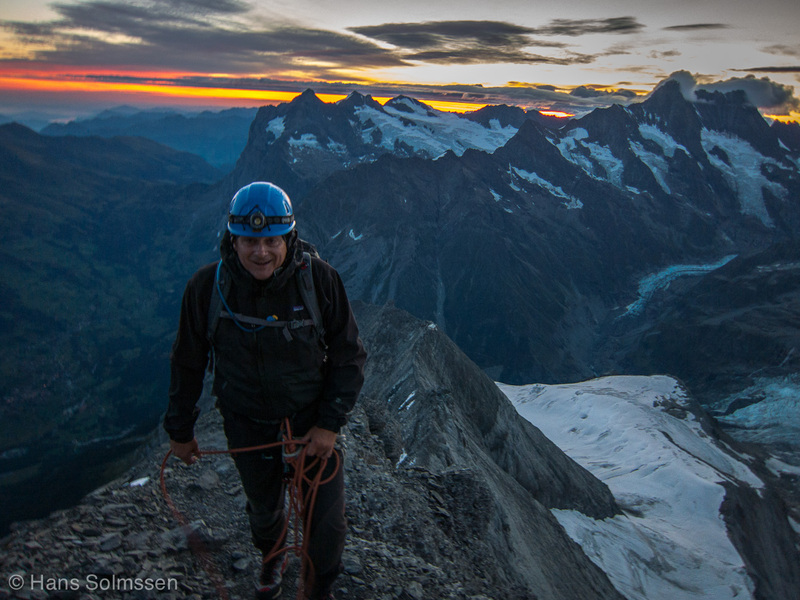 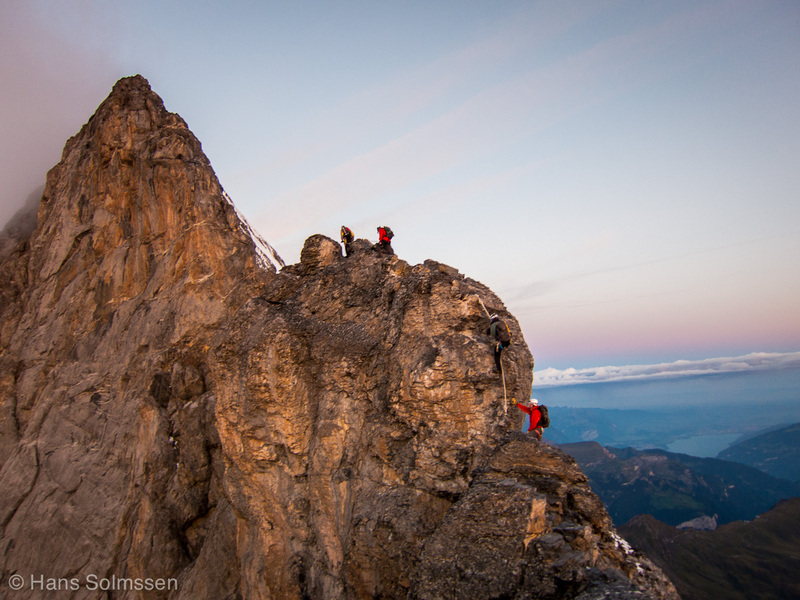 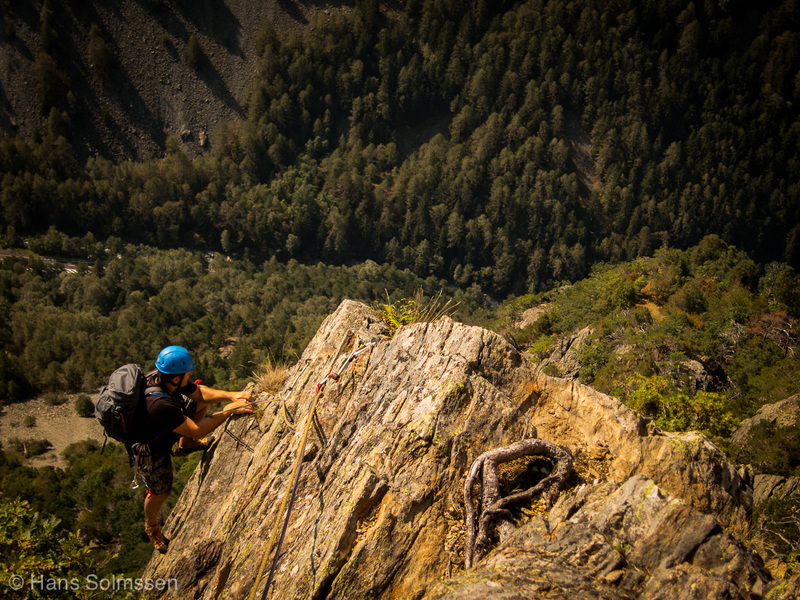 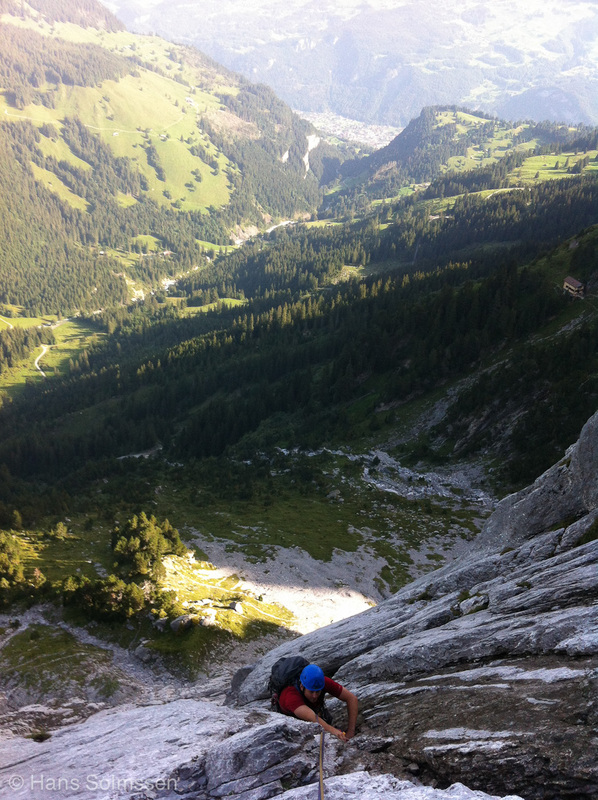 This entry was posted in Alpine Climbing, Rock Climbing on September 6, 2012 by Hans Solmssen.